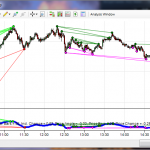 I downloaded your free indicator for a point and figure chart. Thank you for making this available. 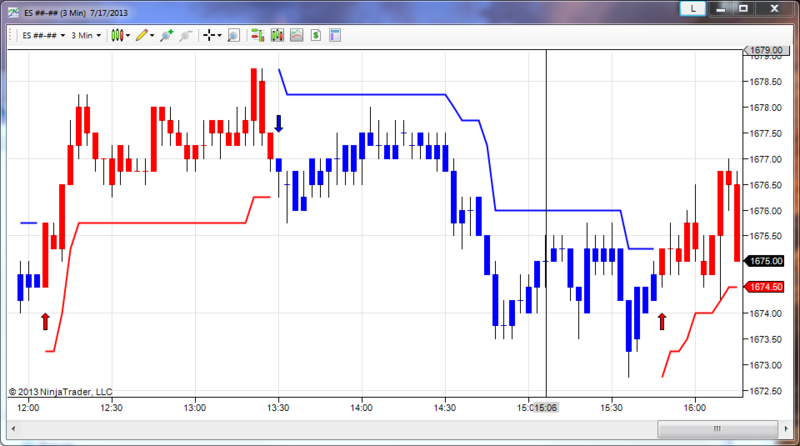 I could not figure out how to load this chart/indicator. I imported it to ninja. Hi Mark. The indicator will appear under the name “isPointAndFigurePrice” in your Indicator list. Please let me know if you cannot find it and I will provide further assistance. Is there a recommended chart setting for this indicator? No problem! Unfortunately I do not have any recommended setting. The best settings will vary based on which market(s) you are trading.